Not only does Plumb Xpress provide quick responses and expert plumbing services, our prices are still better than many of our competitors. We provide a flat rate so the price you’re quoted is the price you pay. Plus, we waive our diagnostic fee when we perform your plumbing repair. 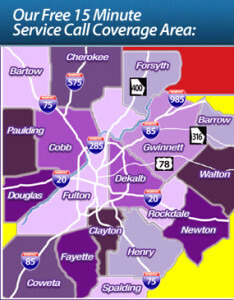 Additionally, our technicians are paid an hourly wage, not commission, so you know they will never offer you unnecessary services. When our plumbers are on the job, you can rest assured that you will always receive the very best service available in the Kennesaw area. Our services include drain cleaning, water heater replacement, sewer repair, and more. 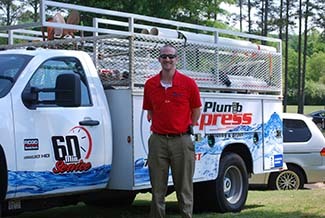 Save money on your plumbing needs; contact Plumb Xpress today! No matter which of our skilled technicians performs your repair, you can count on our owner, a fourth-generation Kennesaw plumber, to be personally involved in every service we provide. He answers almost every call, using his years of experience to address your plumbing problem right from the start. 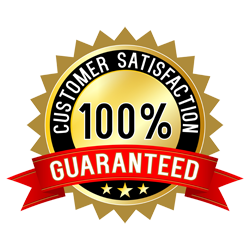 You can count on him personally ensuring that you receive the best customer service throughout your whole residential or commercial plumbing repair. 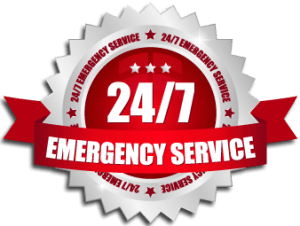 For speedy service from a plumber in the metro Kennesaw area including Sandy Springs and more, call Plumb Xpress Plumbing and Drain today.